Having white pearls is very important in today’s culture, so there is a growing number of people using white strips at home and going for professional help through in-office whitening treatments. Actually, upon communicating, the teeth are some of the initial things that people notice. 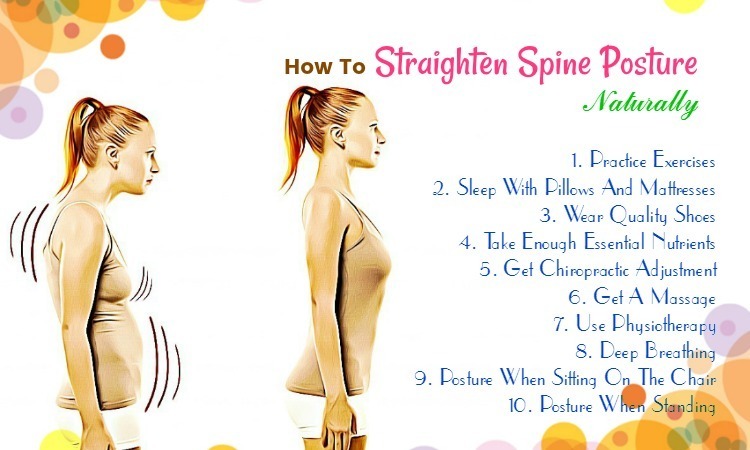 They signal health status and confidence as well. Upon making the first impression, most people worry about having crooked, aged or discolored teeth, sending a signal that they do not care about themselves much. Do you want to have sparkling, white teeth? However, what the best ways to whiten teeth safely? 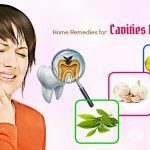 This article from TrueRemedies.com will show you effective but easy home remedies to whiten teeth naturally safely. Sadly, some people, regardless of their teeth brushing frequency, have stained teeth due to habits such as smoking and / or drinking tea or coffee. Yellow or brown-tinted teeth could imply a larger problem, such as thinning enamel, unhealthy gums, and overall poor dental hygiene. Whitening teeth alone will not help in protecting the gums and teeth from cavities as well as diseases, including gingivitis. Thus, whilst white teeth are obviously a good thing to achieve, it aids in keeping things in perspective. Teeth become yellow, discolored, or even have a brown color because of stains developing on both the surface of teeth (the enamel) along with deeper in the structure of the teeth. Tooth enamel is white, hard surface of your teeth. When it is at its thickest, the tooth enamel is white; however, as it is worn down, it starts to show through to the next tooth layer underneath named dentin. This layer becomes more visible when the enamel gets thinner – which is a common occurrence for a large number of adults. Erosive tooth wear or dental erosion is caused by chronic loss of dental hard tissues which is etched away from the tooth surface by acid as well as chelation. The factors triggering thin enamel include genetics, aging, and food intakes which promote staining and / or erosion. Having a poor diet that includes lots of processed foods which are high in acid, like soda, soft drinks, candies and certain fruits. Especially, some specific supplements can also worsen the thinning condition of enamel because of acid content. Environment: excessive use of fluoride either from the excessive use ( fluoride rinses, applications, toothpaste, oral fluoride supplements) or environmental sources (naturally high levels of fluoride in water) could result in teeth discoloration. Trauma: for instance, the damage from a fall could disturb tooth enamel formation in those young children whose teeth keep developing. Also, trauma could lead to discoloration to mature teeth. If you make some simple lifestyle changes, you can prevent teeth discoloration beforehand. For instance, if you are a smoker or coffee/ tea drinker, you should cut back or quit those habits. Besides, improve your dental hygiene by flossing, brushing, and using the teeth mouthwash every day, and visit a dental hygienist to have them cleanse your teeth for you every 6 months. In case your teeth show an abnormal color without explanation, or if there are other symptoms, you should make an appointment to visit a dentist. Now, it is time to learn about home remedies to whiten teeth naturally and fast. In fact, there are some treatment options that can help you whiten your pearls, depending on the cause of discoloration, such as using appropriate tooth brushing as well as flossing techniques; avoidance of foods and drinks causing stains, bondings, veneer, in-home whitening agents bought from dentists, in-office whitening routines, and using OTC whitening agents. But, here we focus on encouraging you to use natural ingredients around us to whiten teeth without too much cost. Take a look! Baking soda, a common household product, has a lot of uses around the home, such as eradicating smells, cleaning carpets. 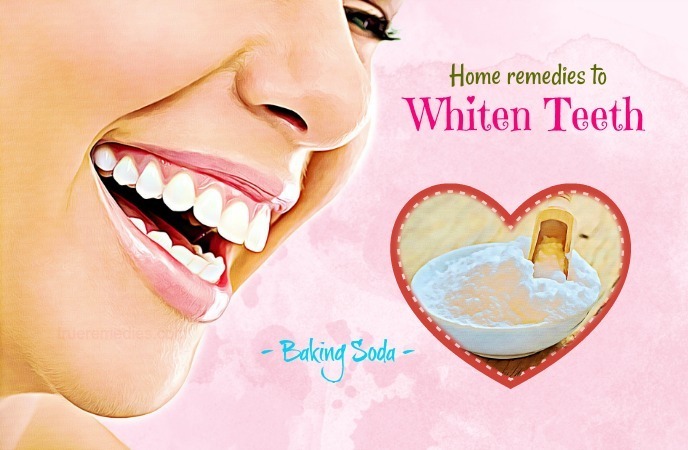 Baking soda is also found in a variety of toothpastes along with teeth-whitening products. Using it can remove stains from your teeth and this practice is common. Remember that despite baking soda can remove surface stains, it should be used with caution to prevent any enamel damage potential . Known as sodium bicarbonate, baking soda is composed of a chemical compound making it a great mild abrasive. This abrasiveness is good at removing surface stains from your pearls and making them appear brighter and whiter. Because baking soda is a base, it can be mixed with a more acidic component like lemon juice, vinegar or salt. Some people even mix it with strawberries. But, the acids could eat away your teeth’s calcium and irritate your gums. Hence, they are not recommended in general. Wait for 2 minutes before spitting it out and rinsing your mouth thoroughly with water. Or, you could also dip a wet toothbrush directly into baking soda to get similar effects. However, this alternative is not suitable for those who can’t bear the strong taste of baking soda. Another great household product you can use to whiten teeth at home is hydrogen peroxide. Hydrogen peroxide has antibacterial property and works as a total gum and mouth cleaner. Thus, it helps keep your mouth free of germs. That is why hydrogen peroxide is often used in oral mouth rinses. You can make this oral rinse at home by mixing water and hydrogen peroxide as the ratio of 1:1, then use that mixture to swish around in your mouth for 1 minute and spit it out. Finish with water rinse. According to researches, hydrogen peroxide can eradicate bad bacteria and maintain fresh breath by acting as a natural antibacterial / antiseptic agent    . The Dentistry Network showed that, this substance has a lot of uses in dentistry, and is used mostly in teeth whitening products. It can provide natural protection against gum diseases such as periodontitis and gingivitis. In accordance with the review published in Journal of Dentistry, baking soda dentifrices can enhance plaque removal effectiveness of tooth brushing to a greater extent than the non-baking soda dentifrice products. Use 3% hydrogen peroxide which can be found in most drugstores. You can also dilute this concentration to just 1.5% by mixing it with water. Upon brushing, make sure that you reach the back of your teeth. Do not mix too much hydrogen peroxide with baking soda because it may scrub the enamel right off your teeth. This problem is serious because enamel may not grow back. Do not create a gritty paste, but a runnier one. When it comes to home remedies to whiten teeth, oil pulling is well-known. It is a traditional Indian folk treatment to improve the oral hygiene and eliminate toxins from the human body. This practice involves swishing the oil around in the mouth to eradicate bacteria, thereby removing plaque which may cause your teeth look yellow. Actually, Indians used sesame or sunflower oil for this purpose, but any type of oil will surely work. A popular choice is coconut oil as it has a pleasant taste and provides you with a lot of extra health benefits. It is also easy-to-find. Being high in lauric acid, coconut oil can alleviate inflammation and kill bacteria    . Some studies have shown that if using oily pulling daily, it can help reduce bacteria in the mouth effectively, in addition to gingivitis and plaque. Streptococcus mutans is considered among primary kinds of bacteria in the mouth causing plaque as well as gingivitis. A study found that daily swishing using sesame oil can reduce significantly the streptococcus mutans within saliva in just one week . Despite there are no scientific studies proving the effectiveness of oil pulling for teeth whitening, it is still a safe practice to try. A lot of people said that they have whiter and brighter pearls after using oil pulling regularly. Remember that coconut oil is solid at the room temperature, so you should wait for several seconds to let it melt. Unlike other methods for tooth whitening, coconut oil pulling does not cause any damage to your teeth due to acid or other ingredients that may erode your enamel. It is safe to use every day. Apple cider vinegar (ACV) has been used for a long time ago as a natural cleaning product as well as a disinfectant. 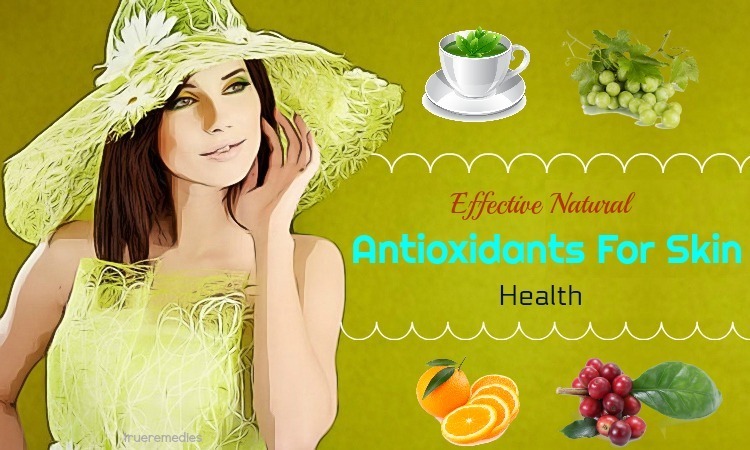 The acetic acid available in ACV can kill bacteria effectively. Thanks to antibacterial effect of vinegar, it is useful to cleanse your mouth and whiten your teeth   . A study conduct on cow teeth showed that ACV had a bleaching effect on teeth. But, they also discovered that vinegar might soften the teeth . Because acetic acid in ACV may erode your enamel, you should avoid using ACV daily. Limit the amount of time that ACV contacts with your teeth . In order to use this substance as a mouthwash, you can dilute it with water, then swish it all around your mouth for a few minutes. Rinse your mouth with water. After that, brush again with your regular toothpaste, preferably a non-flouride paste, or rinse the mouth off well. The key to using ACV for getting whiter teeth is consistency. Use it for at least one month continually to see the best results. Have you ever heard the saying “An apple a day keeps dentist away” yet? Apple contains vitamin C or ascorbic acid which is better for your tooth health. It aids in calcium absorption and eliminate debris as well as plaque. The ascorbic acid is a natural organic compound in apples that is beneficial for the teeth. Besides, apples also have a whitening effect because of vitamin C content, which is a body biochemical normalize and keeps teeth strong. 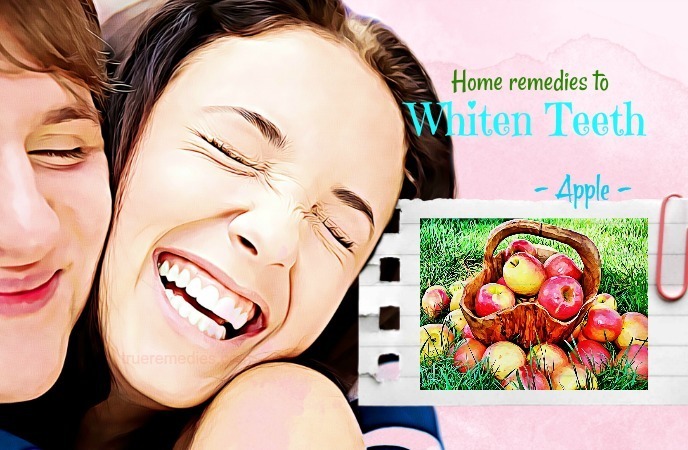 Among home remedies to whiten teeth naturally, this remedy is rather similar to ACV. Some people say that using citrus fruits, such as orange or lemon peels, or lemon essential oil that have beneficial acids can do the trick for teeth whitening purpose. Those foods are healthy, like benefiting the digestion because of regulating stomach acid levels, yet the high content of acid could also wear away your tooth enamel if used too aggressively. Similar to ACV, do not use orange or lemon peel on your teeth without rinsing it afterwards to prevent any potential damage. Note: Do not use activated charcoal if you have caps, crowns, or porcelain veneers. The proponents of kaolin clay claim that brushing with it can help eliminate stains from your teeth. Clays have an ability to be low abrasive but able to polish effectively. White kaolin clay has a property of cleaning. This property is a combination of low abrasivity score and the ability to remove stains. 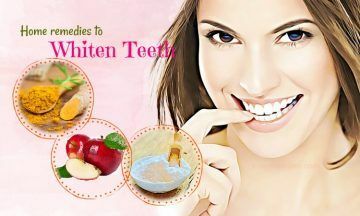 Using white kaolin clay as one of home remedies to whiten teeth naturally is recommended by many people, despite there is no specific study proving its effects. You can make use this ingredient with the same methods as with baking soda. Concentrate on the front teeth while the clay is saturated into your saliva. 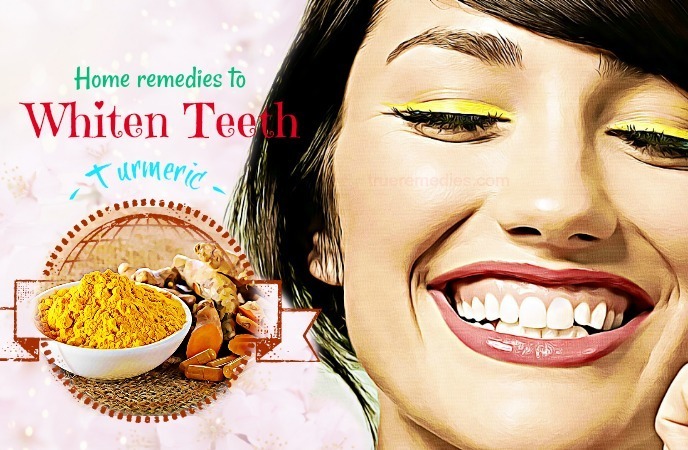 Turmeric is mentioned as a natural tooth whitener. Turmeric is known for staining things yellow, including skin, cloth and other surfaces. It has been used as a dye for cloth. However, not many of us know that it can whiten your teeth surprisingly well. Thanks to astringent, antimicrobial, antiseptic, and medicinal properties, turmeric can be used to whiten stained teeth naturally. You can combine turmeric with coconut oil to create a solution for teeth whitening. 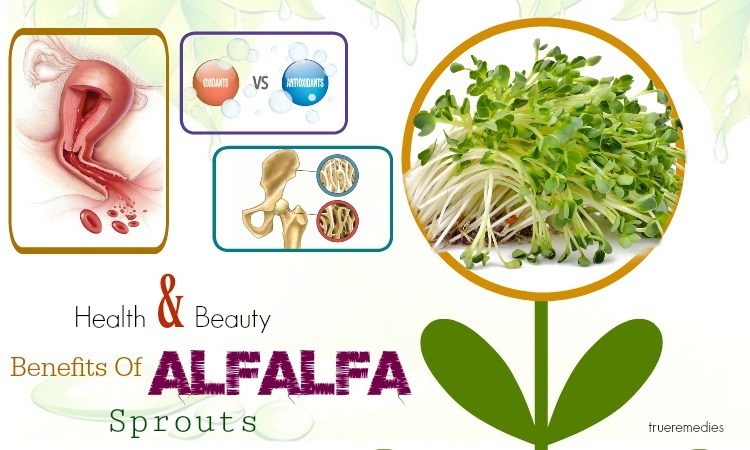 Each ingredient in this method has diversified effects in different oral and dental issues. Note: Do not swallow it. 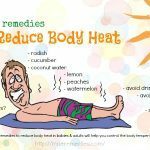 Mix small amounts of peppermint oil, bentonite clay, sea salt, cloves, coconut oil, water and activated charcoal together, followed by liquid stevia. 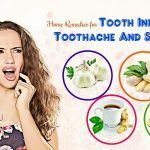 Alternatively, you can bentonite clay, cinnamon, baking soda, essential oils and xylitol together and use the mixture to brush your teeth regularly for the best results. 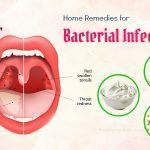 This homemade powder makes use of xylitol which is a naturally occurring sugar substitute to prevent dental decay because it is not fermented by bacteria. 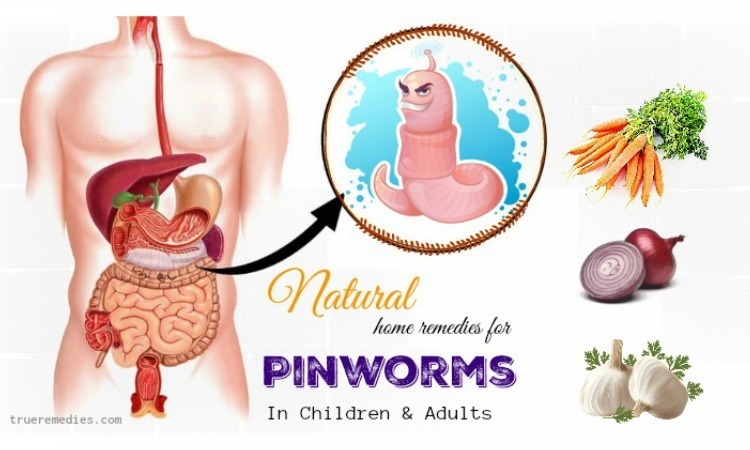 Also, it neutralizes the plaque acid by boosting the concentration of ammonia as well as basic ammonia acid . With essential oils (optional), they provide a good flavor as well as smell to the powder. Cinnamon has been used for a long time to deal with tooth decay, toothache, and other dental issues . Red wine, coffee, soda and dark berries are foods causing stained teeth. It does not mean that you need to avoid them completely, yet you should reduce the amount o time those substances are in contact with the teeth. Drink those beverages using a straw to prevent the direct contact with your teeth. Besides, brush your teeth almost right after having these foods and drinks to limit their impacts on your teeth’s color. In addition, do not smoke or chew tobacco because it also causes tooth discoloration. To have whiter teeth, limit the amount of sugar intake in your current diet. A diet plan high in sugar can accelerate the growth of Streptococcus mutans bacteria, which is a primary kind of bacteria that causes gingivitis and plaque. Upon consuming sugary foods, you need to brush your teeth soon then. In fact, some tooth discoloration is resulted from enamel eroding away and exposing dentin underneath, which has yellow color. Thus, if you strengthen your tooth enamel, your teeth will become pearly white. Foods rich in calcium are cheese, milk and broccoli, which protect your teeth from enamel erosion . It is said that one of the best home remedies to whiten teeth naturally is to brush teeth right after eating and drinking something. It takes lots of persistence and could be rather hard depending on the place and the time you eat. Drink more plain water after drinking or eating something acidic or staining in order to reduce negative impacts. In a nutshell, advocates of the home remedies to whiten teeth above claim make your teeth significantly white. Remember that using these home remedies to white teeth as your single oral care tool is not optimal for good health of the mouth. You still need to stick to a normal routine of appropriate flossing as well as brushing plus with regular visits to your dentist twice per year. It is the best way to maintain a bright, healthy smile. 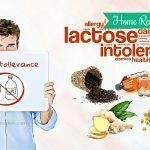 If you have any contributing ideas about this topic of home remedies to whiten teeth naturally and safely, feel free to drop your words at the comment box below. We will respond as soon as we could. 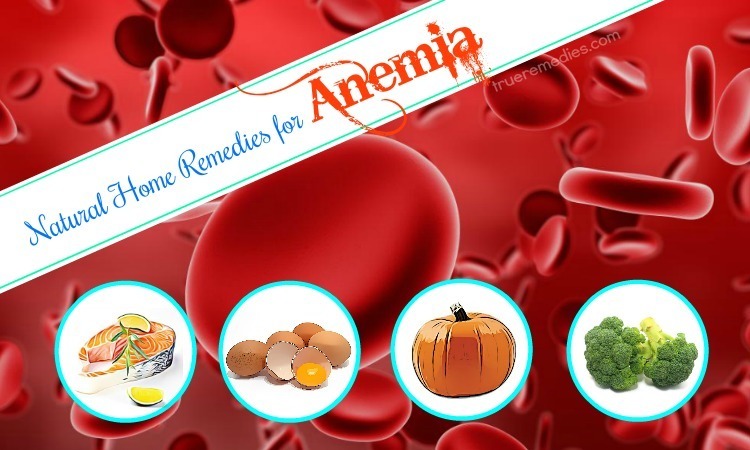 To read further tips and tricks about health and beauty, visit our main Home Remedies page.